Rena is a 25 year old mom but she feels like a 75 year old grandma. She is at the end of her rope with exhaustion and sleep deprivation and has read every sleep-training book that exists. She’s watched YouTube video of sleep experts and scoured mommy blogs promising to teach her how to get her baby sleeping through the night. Nothing has worked. Ariel is 8 months old. He is a delightful baby with not-such-delightful sleep habits. It takes 45 minutes of rocking for him to fall asleep at bedtime, and he wakes up multiple times throughout the night. He won’t go back to sleep unless he’s nursed or rocked again. His daily naps range from short-to-non-existent and he is constantly fussy and irritable. 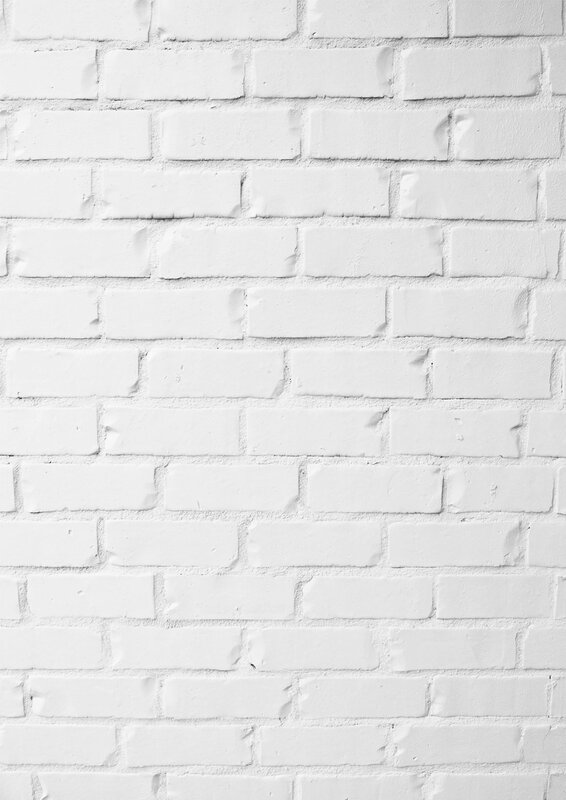 Rena feels like she’s hit a brick wall. 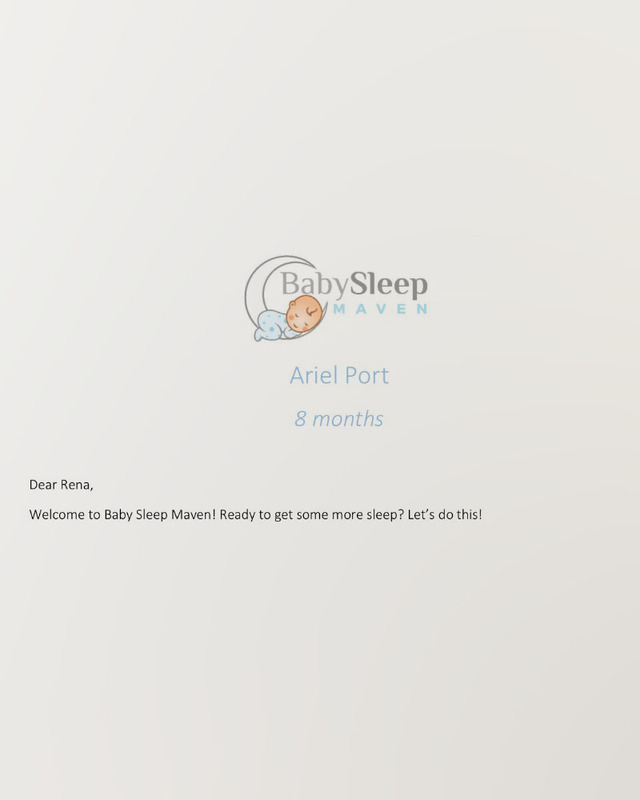 Nothing has worked to get Ariel to sleep – none of the programs, none of the books, none of the videos. Rena reaches out, desperate for help to get Ariel to sleep. Sleeping through the night seems like an unreachable miracle and taking naps as well seems totally out of reach. Rena decides to give it one last try before giving up altogether. 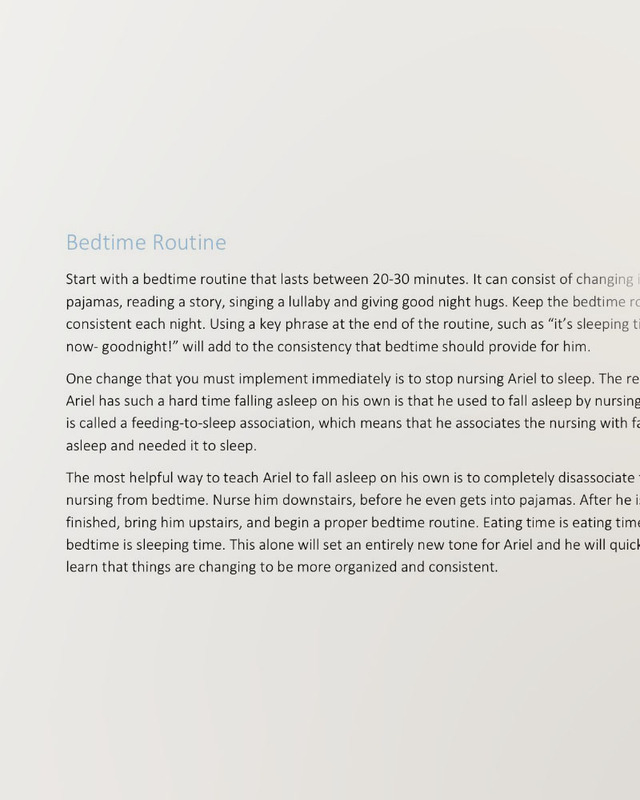 Rena fills out a Sleep Assessment Form, answering questions about her parenting style, and about Ariel’s eating habits, sleeping habits, temperament, pacifier-use, bedroom environment, and more. I gather Rena's information and create a custom sleep plan for her to follow. 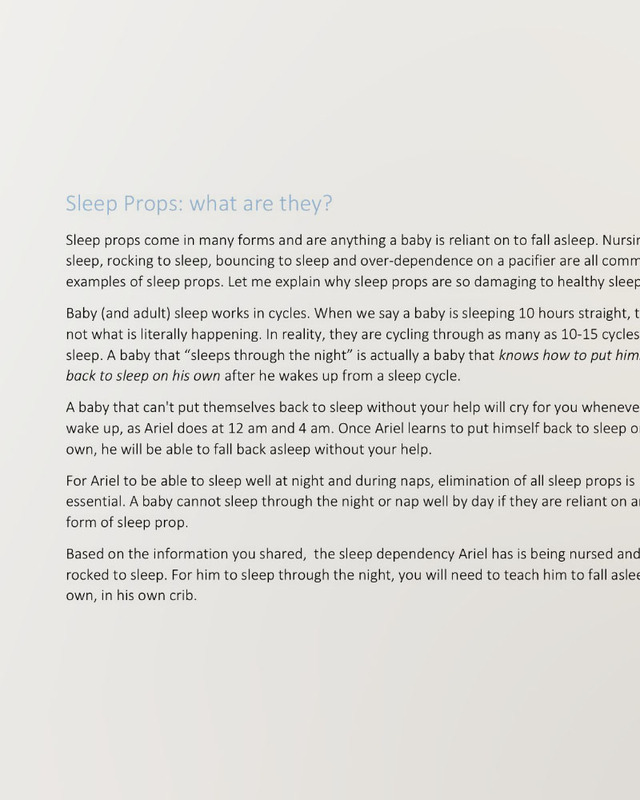 What Ariel’s sleep dependencies are and how to eliminate them in the quickest and most comfortable way for Ariel. 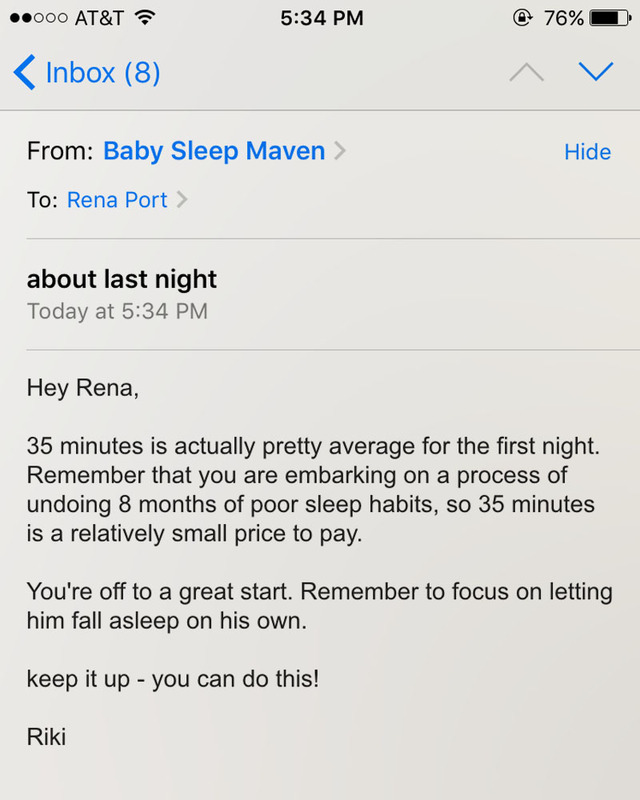 Rena follows her plan and makes use of the nap charts and sample schedules. She used to think that if Ariel was tired out from missing naps during the day, he would fall asleep more easily at bedtime. With the help of her sleep plan, Rena learned that sleep begets sleep – Ariel can nap well during the day AND sleep beautifully at night. 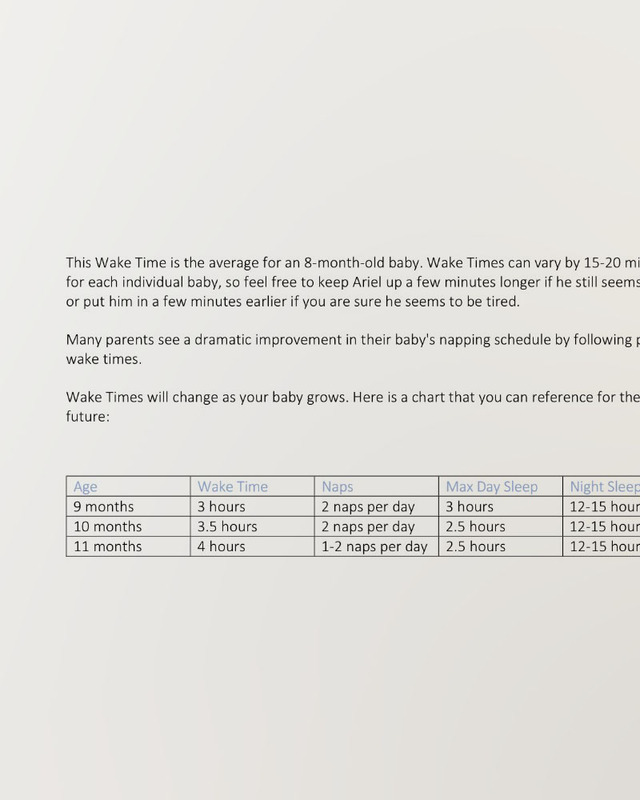 Babies need a lot more sleep than we think! Rena sends me daily questions and progress updates on Ariel’s sleep journey. Sleep training isn’t for the faint of heart and it really helps to have someone support you along the way! Ariel goes to sleep on his own now, within 5 minutes of bedtime. He sleeps 11 hours at night and takes 2 solid, predictable naps each day. Getting a good night’s sleep each night allows his cheerful disposition to shine through, revealing the happy, adorable baby he is. Rena is 25 years old and has never felt better! Getting 8 hours of uninterrupted sleep each night gives her strength, energy and enthusiasm to be the best mom she can be. I can help you, too. You’re not alone anymore.